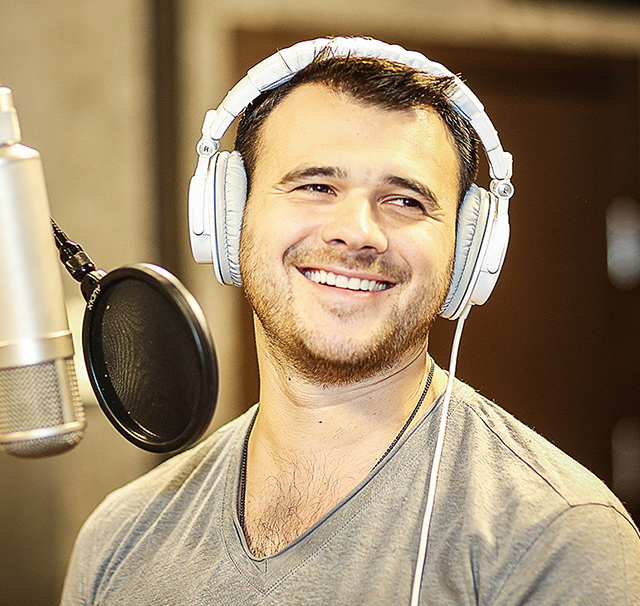 The Azerbaijani-born, Russia-based singer-songwriter has released 14 albums since 2006, the most recent a Russian-language double-album that dominated the Russian charts. 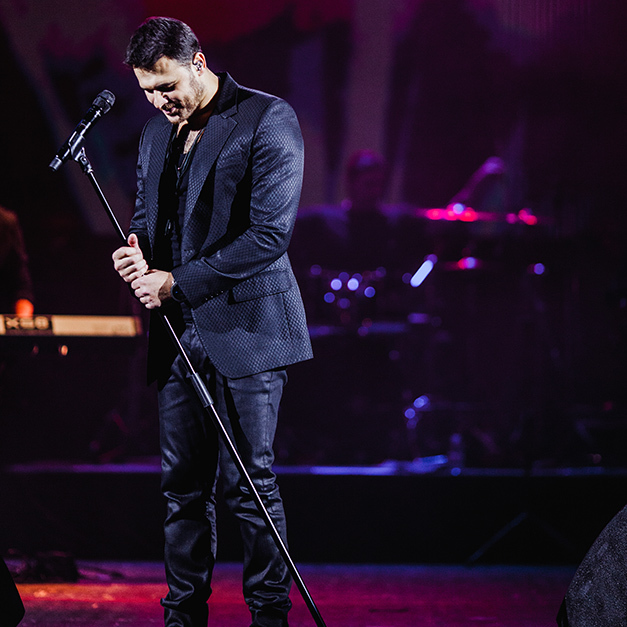 Touring constantly, he plays sold-out, 3000-capacity shows across the Russian Federation. 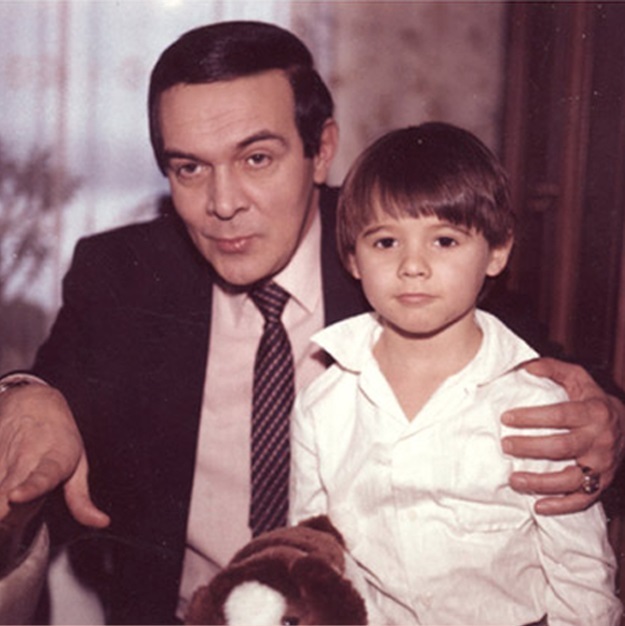 In his adopted hometown of Moscow his last concerts, in December 2018, packed in 15,000 Muscovites over two nights. 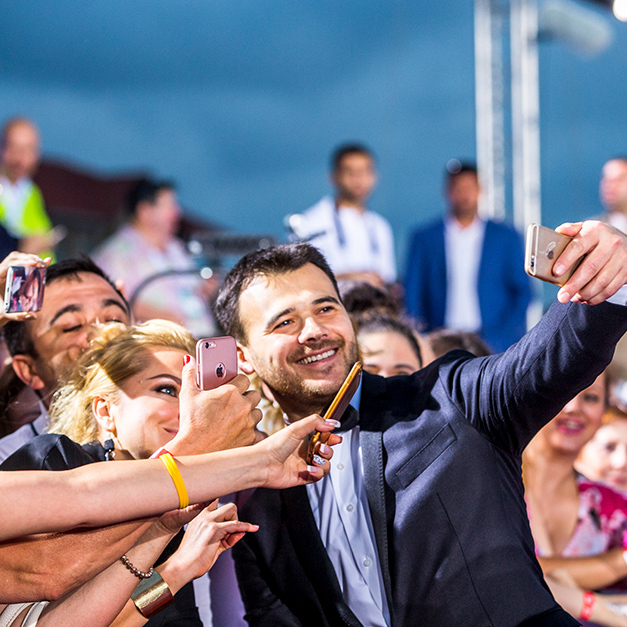 In Baku, capital of his home country, he regularly plays to 10,000 people. 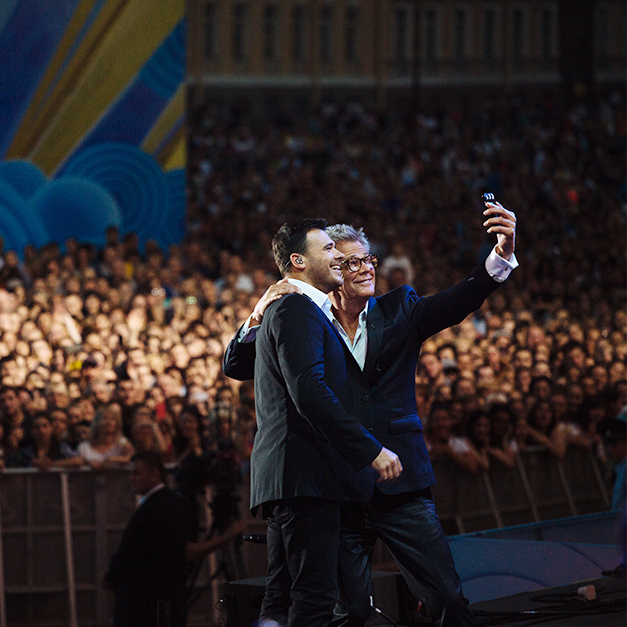 Yet his grandest show, an open-air event in the historic heart of St. Petersburg in 2017, was bigger still. Much bigger. “There were 50,000 people in Palace Square, and it was televised on PBS across the US and broadcast to 50 million people worldwide. 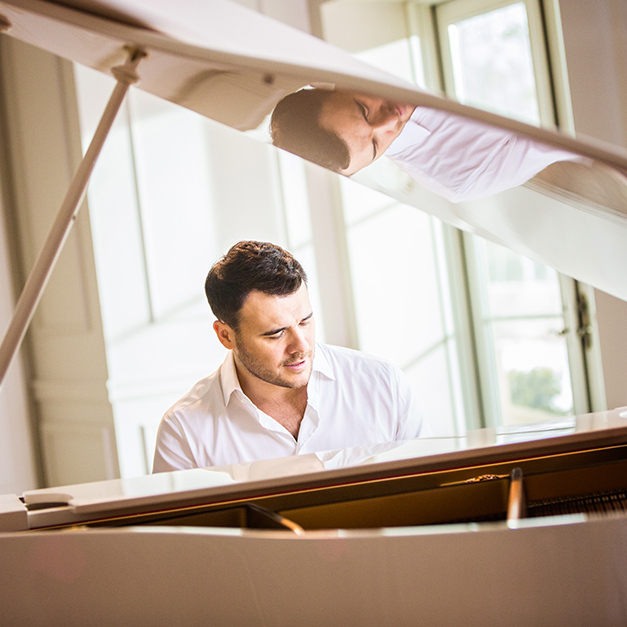 It was myself and David Foster onstage,” Emin explains of the multi-million-selling and 16-times-Grammy-winning Canadian producer, arranger and mentor behind the likes of Michel Bublé and Celine Dion. Then, when he’s not performing upwards of 100 gigs a year – including regular performances to his fanbase in the US and Canada – Emin is also a businessman, with interests in retail, fashion, performance venues and restaurants. He is, then, you might say, busy and successful enough. 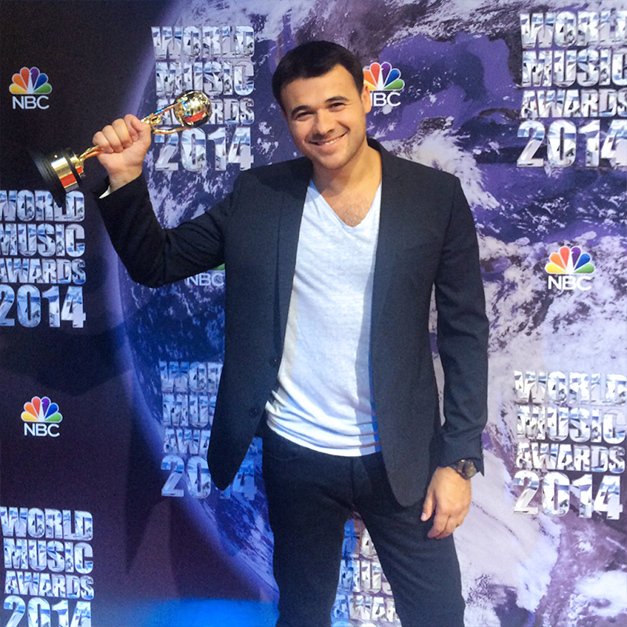 But Emin is a music man to his heart and soul. 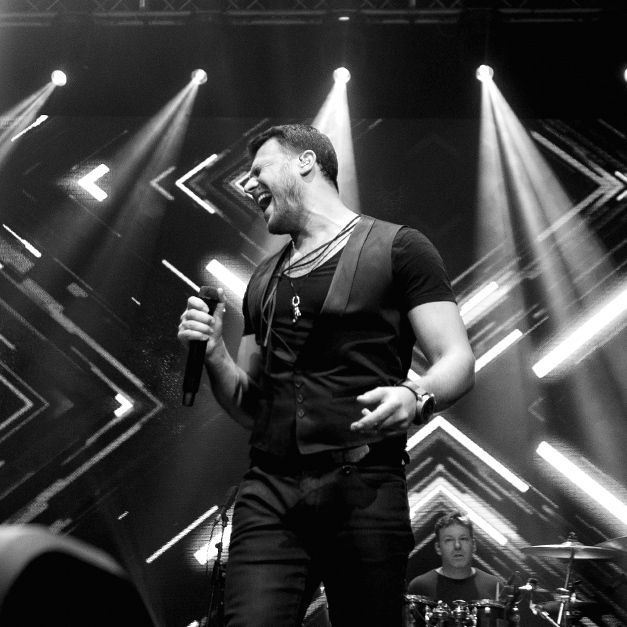 Having grown up with Western rock and pop, and having attended school and college in America, he has a wide-ranging passion for artists ranging from Elvis Presley to Nile Rodgers to Engelbert Humperdinck. It’s an enthusiasm that has seen his talents embraced by collaborators as diverse as the great Nile himself (on 2015 single Boomerang, a hit across Europe) and British producers Brian Rawling (Cher, Enrique Iglesias) and Fraser T. Smith (Adele, Stormzy). Hence the hard work that’s gone into Emin’s latest English-language album. Good Love has indeed taken three years, but the man behind it wouldn’t have it any other way. 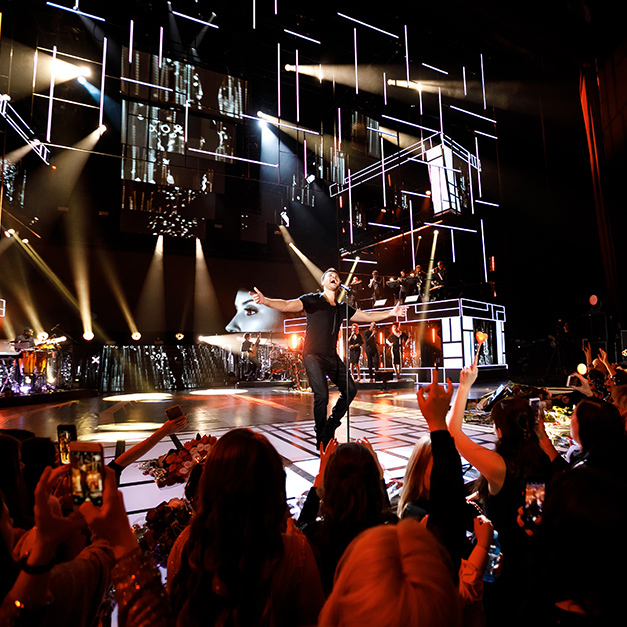 “The interesting thing with the album is, we never had a deadline. That’s the first time I’ve had the luxury of that. I decided I wanted to make an album where every song could potentially be a single. The benchmark was to constantly replace any older songs on the album with better songs – with songs that are just great. Sparkling current single Let Me Go is a case in point. 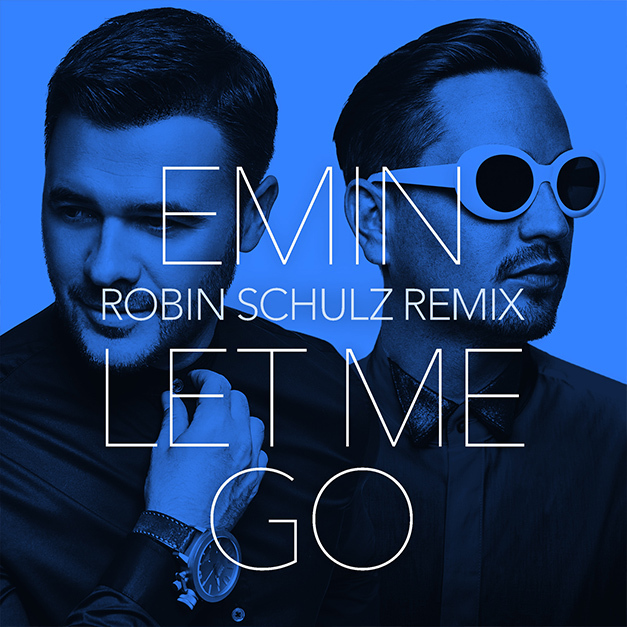 A showcase for Emin’s smooth vocals, it’s a collaboration with acclaimed German DJ/producer Robin Schulz. Then there’s the last single, Got Me Good. It’s already caused an online storm, notably because of its video. The clip featured lookalikes of Mark Zuckerberg, Hillary Clinton and Donald Trump – a reference to the fact that Emin has known Trump for several years and been mentioned in reports of Trump-Russian collusion. Emin's media appearances include BBC Breakfast, Extra, ITV's Daybreak, Fox, Entertainment Tonight, Pro 7, The Today Show, E!, among others. He's been featured in The Sunday Times, The Sun, Bilt, Wall Street Journal, The Independent, GQ, Esquire, OK!, Hello among others.